As a young Nigerian girl, hair care and hairstyling were a fundamental part of my childhood. There wasn’t a day that passed where hair care wasn’t mentioned. Whether it was “your hair needs fixing” or “it’s time to re-do your hair,” hair was always a topic of conversation and once my aunts started talking about hair, they couldn’t stop. 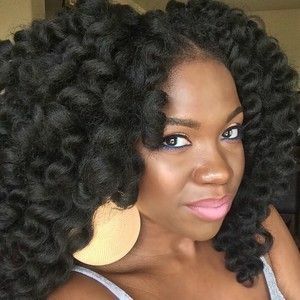 Memories of having my hair plaited, relaxed and comb flooded through my body as I watched this brilliant video on Nigerian hairstyles through the years. Some of the styles might seem a bit crazy looking to a non-West African person but they are a part of our culture and history. One of the styles that I cherish most (but haven’t managed to muster up the bravery to rock it) is threading. Threading simply involves a piece of wiry thready being wrapped around a small section of hair. It might not look like the most stylish of hairdos but it sure does make your hair grow! I swear threading was like the old-school equivalent of the inversion method. It worked a treat. Take a look at the video below and if you’ve tried one of these hairstyles, leave a comment below. How Can I Find Out The Texture Of My Hair? How do I figure out my hair type? I have no clue what my hair type or texture is, help! 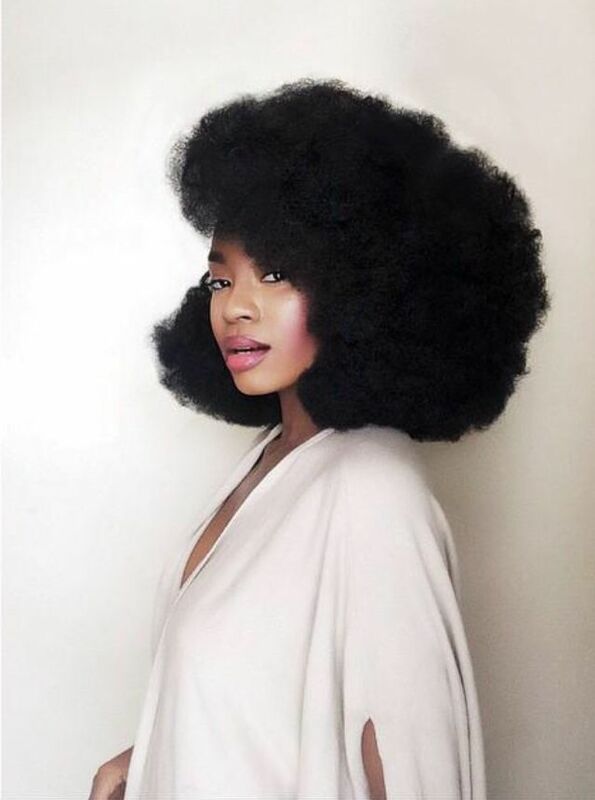 Is my hair 4b, 4c or 4a? I have no idea! These are just a few questions that many naturalistas ask when it comes to the whole hair type debacle. We recently came across a brilliant chart by the folks at BuzzFeed that makes finding out your hair type super quick and easy! Take a look at it below and in the comments tell us what your hair type is based on the chart! Here’s to knowing more about your hair and loving every inch of it! 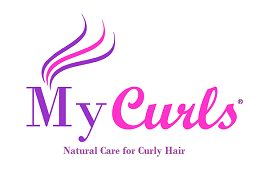 As always, if you have a burning hair care question tweet it to us @mycurlsuk and we’ll answer it in an upcoming blog post. With Easter now officially over (didn’t it just fly by? ), children from across the globe are heading back to school. Unfortunately, as the parent of a child with curly, mixed race or afro textured hair you’re probably struggling to find the time to juggle a million things whilst also trying to figure out how to style and manage your child’s hair. For many mums and dads it can be a bit tricky. I often hear mums complain that it’s hard to think of suitable hairstyles that work for their child’s hair pattern or texture. 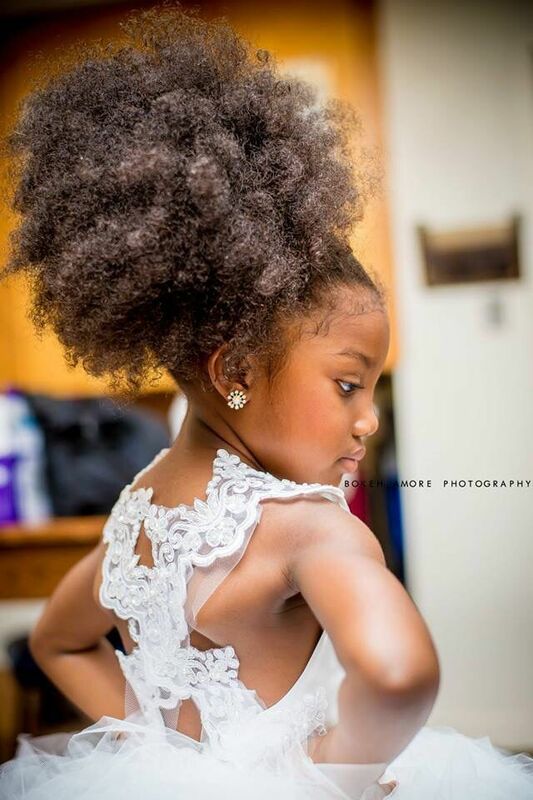 However, there are actually tons and tons of incredible hairstyles that you can do on your little one’s hair. Furthermore, they’re not time-consuming. All you need is a comb, spray bottle (filled with water and lots of natural oils like olive oil and jojoba oil) and a wide toothed comb (to get rid of any knots or tangles). You’ll probably also need a bristle brush to help with keeping your child’s edges neat and tidy. Here are some fabulous back to school hairstyles that don’t take long to do or require hours to create. Enjoy! Pigtails: simply create a large part at the centre of your daughter’s hair and then use hairbands to secure each side of her hair. Accessories with bows, clips or a headband. Super cute and easy to do! Updo with a front plait or cornrow. Again, this is a really simple but absolutely adorable hairstyle. If you struggle with creating cornrows, simply plait or twist the front of your daughter’s hair instead. This is one of my personal favourite natural hairstyles. 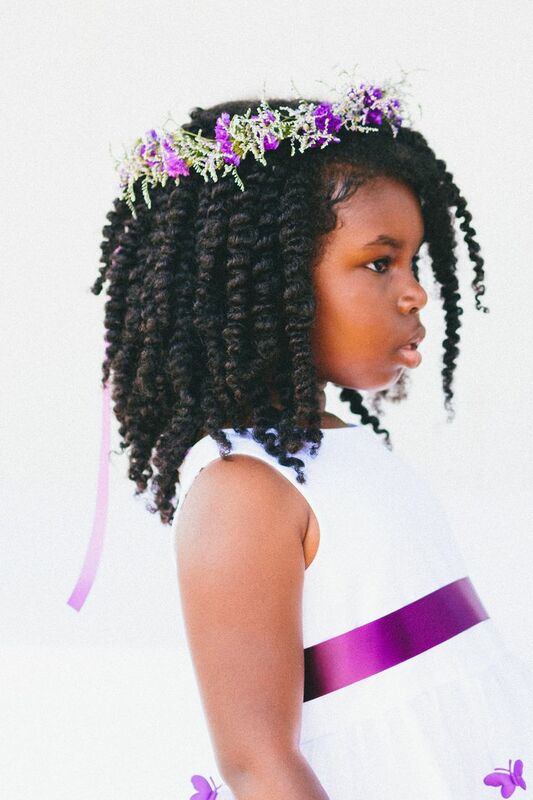 Simply twist your daughter’s hair, leave the twists in for at least 24 hours and then unravel the twists the following day. 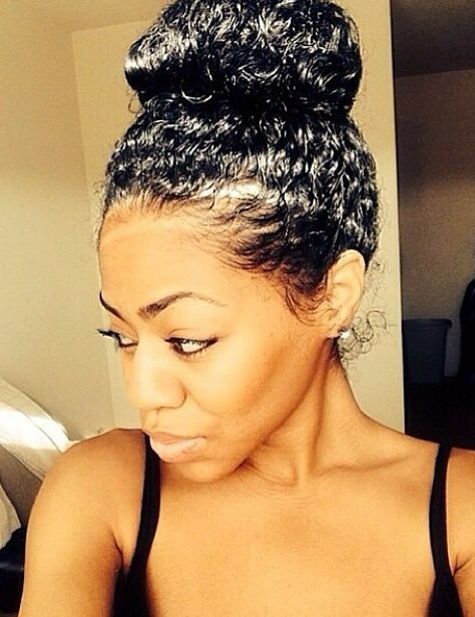 Her hair will be perfectly defined. You can also accessorise with a flower headband or bow. How cute is this? 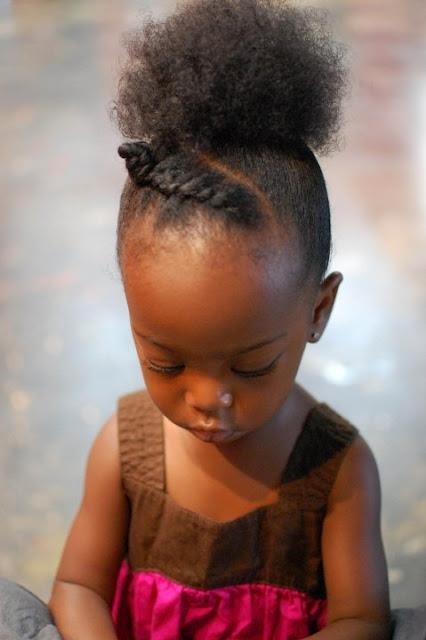 To create a gorgeous puff, comb the ends of your daughter’s hair so that there are no knots or tangles. I hope you enjoyed this blog post. If you’re looking for natural, wholesome products for your child’s hair check out our natural hair products for kids and grown ups. Will dyeing my hair cause it to break? 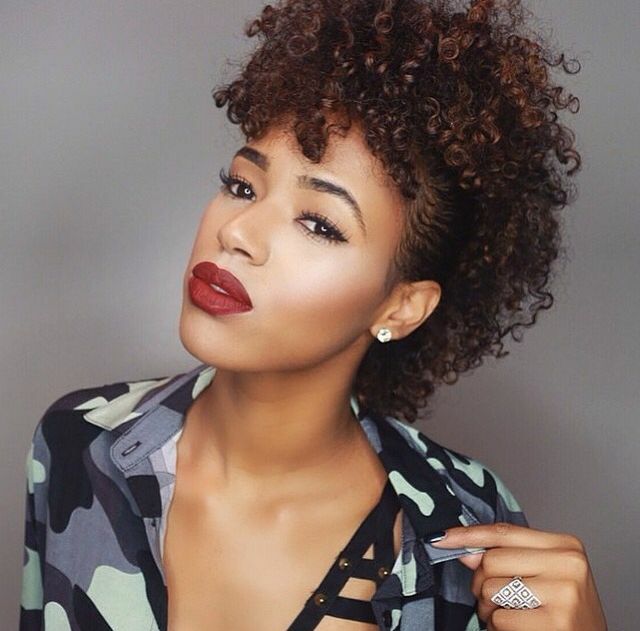 Sometimes as a naturalista, you might feel as if your hair could do with a bit of a change. For some people change can come in the form of straightening their hair for a few days, adding clip-ins or wearing a weave. However, if you’ve been thinking about dyeing your hair and you’re unsure whether it will cause your hair to break, consider these things. Hair dye can cause damage to your hair if your hair is already suffering from some form of damage. That includes breakage, excess shedding or scalp dryness. To reduce the chances of your hair breaking when it has been dyed, it’s best to only dye your hair if it is in optimal condition prior. If you’ve noticed that your hair shows any signs of damage whatsoever, then don’t dye it. Simply wait until it’s in a better condition before going ahead. Another thing to bear in mind is that semi-permanent dyes (which last for about 5-7 washes) are a better alternative if you’re simply looking to add colour to your hair or you want a quick change of style or a new look. permanent dyes aren’t necessarily damage-free but they are less strenuous on your hair. Furthermore, if you want to avoid breakage when dyeing your hair, make sure that you keep your hair very well conditioned and moisturised after colouring it. Hair dyes are notorious for causing dryness which in turn leads to thinning and breakage and it’s for this reason that so many women experience signs of damage after dyeing their hair. To keep your newly coloured hair in great condition, deep condition it at least once a month and co-wash (which means washing your hair with conditioner only) on a weekly basis. Be sure to trim any damaged ends and moisturise your hair like there’s no tomorrow! Seriously, moisturising can literally make or break your hair’s health. I can’t stress the importance of moisturising it. Repeat steps 2 and 3 twice a day. Try moisturising once in the morning and once at night. Keeping your hair in good condition after it has been coloured isn’t impossible. 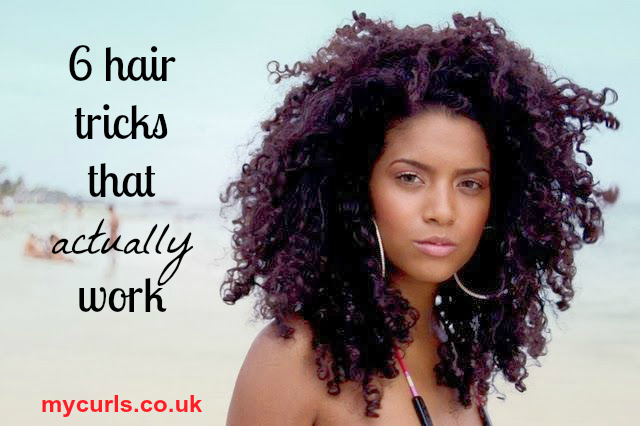 You just need to be more mindful of your hair’s health and fragility and moisturise on a regular basis.